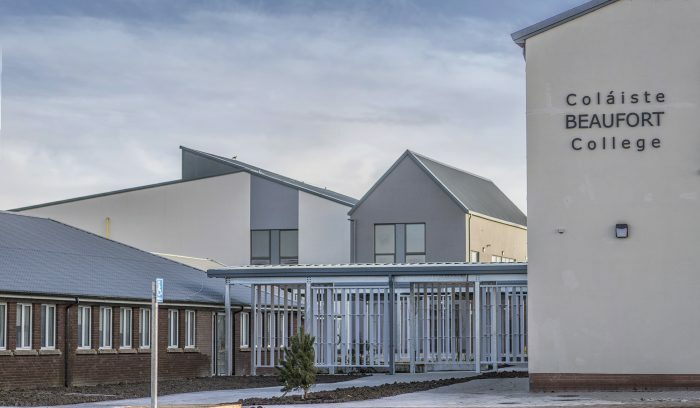 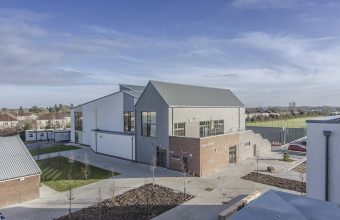 This project consisted of a new two storey standalone extension to the existing Post Primary School. 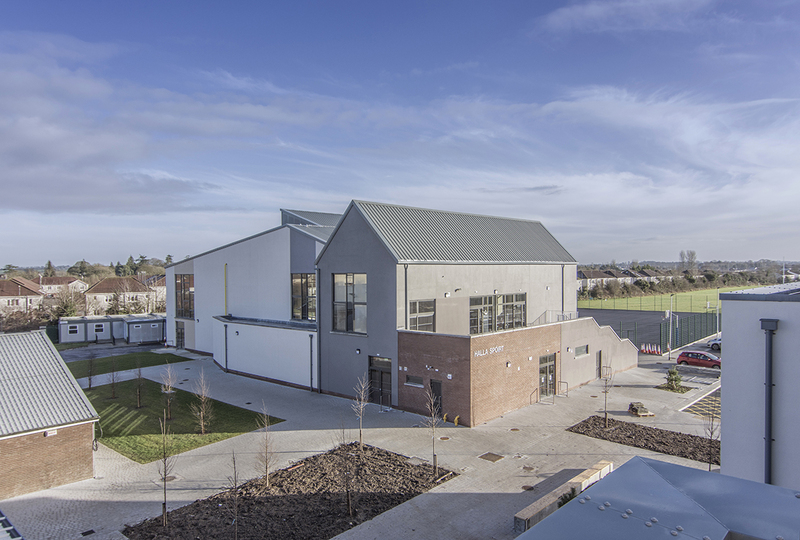 It also includes a standalone sports hall extension and 6 No. 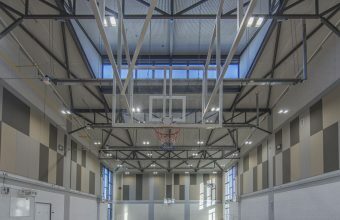 ball courts. 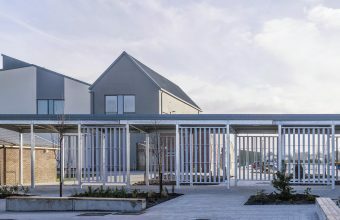 The Post Primary School is approximately 2,456 sq m and will allow for the expansion of the post-leaving certificate courses on offer in the school as well as providing extra classrooms, state of the art science room, lecture rooms and a dedicated home school liaison room. 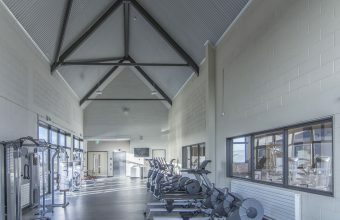 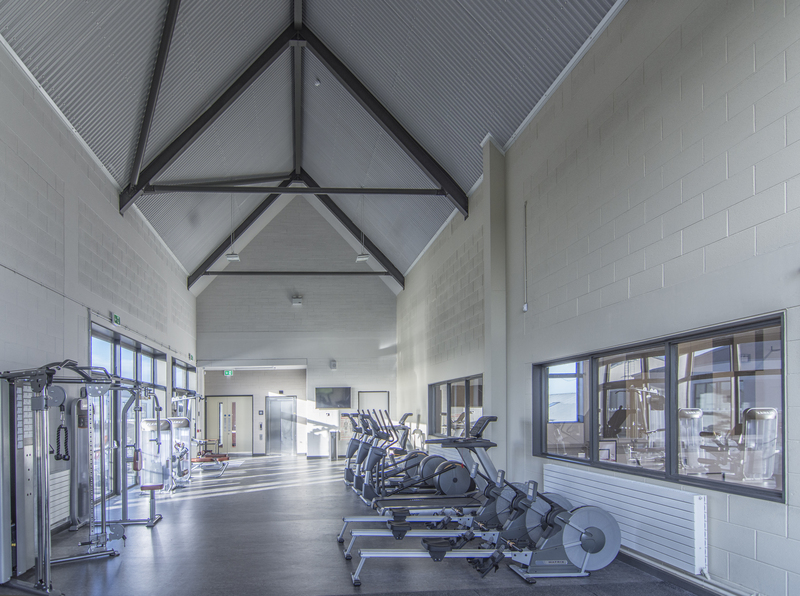 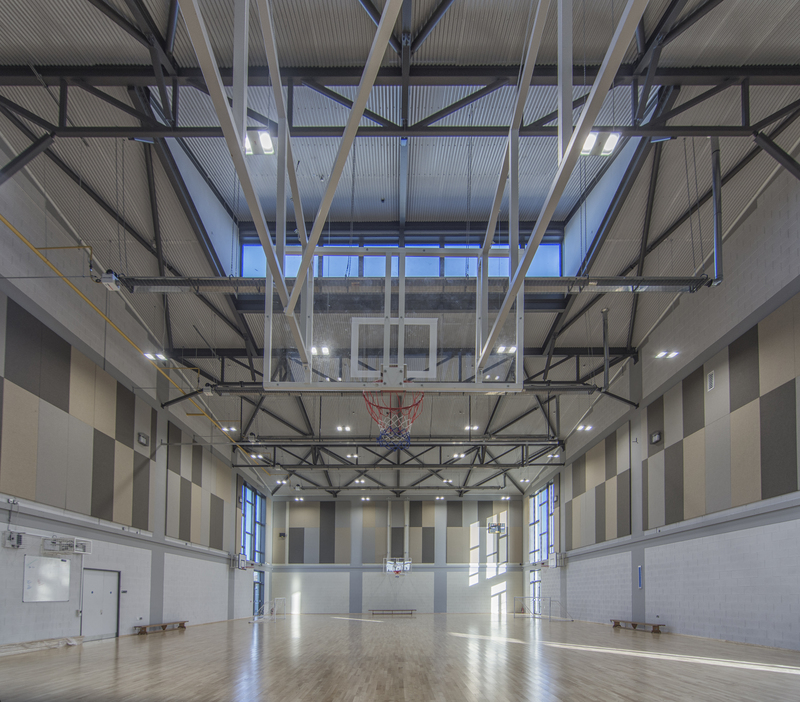 The standalone sports hall extension is approximately 1,118 sq m.
The contract was awarded to Ganson Building and Civil Engineering Contractors Limited and the project completed in January 2018.